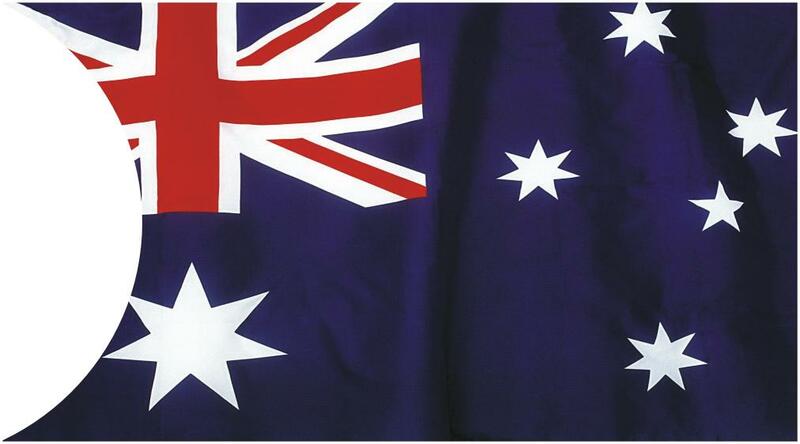 "Australia is not only a country but is an island and a Continent. 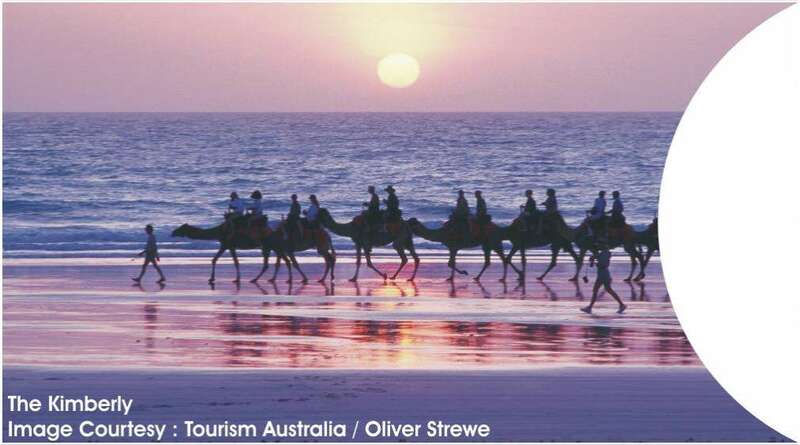 It is renowned for its spectacular natural beauty with golden beaches, ancient rain forests, incredible wildlife and the rugged outback as well as its multicultural cities." Often referred to as the Island continent or the land down under, Australia is a large island country located to the south of Indonesia with the Indian Ocean on its western coast and the Pacific Ocean on its eastern seaboard. It is a nation of diverse landscapes and spectacular natural beauty. It’s major cities and the bulk of the population are distributed around its vast coastline with much of the interior either vast desert or used for farming and stock. 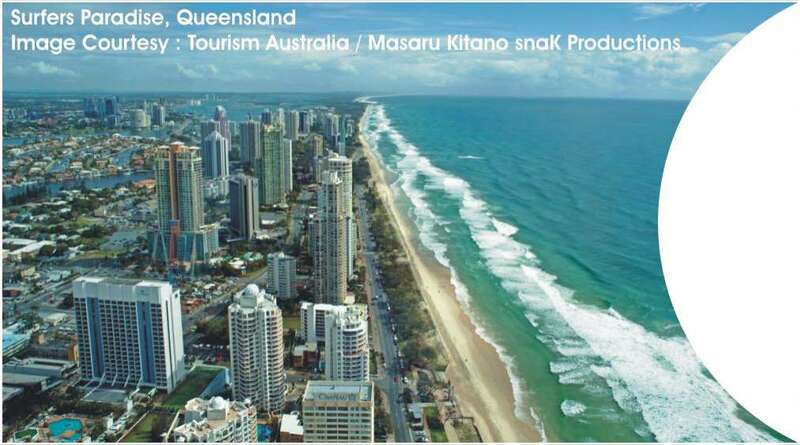 Australia is an extremely popular tourist destination not least of which is due to its spectacular natural attractions. Amongst these are a number of World Heritage listed sights including the Great Barrier Reef in Queensland, Kakadu National Park in the Northern Territory, the Blue Mountains area in New South Wales, Uluru in the centre of Australia and the Daintree Rainforests of Queensland. Australia’s warm Mediterranean climate combined with a range of brilliant beaches provides a brilliant environment for Australia’s renowned beach culture. Whether it be a recognised surf beach, a gentle family friendly beach or a secluded hidden cove, there is a beach for every taste and requirement. 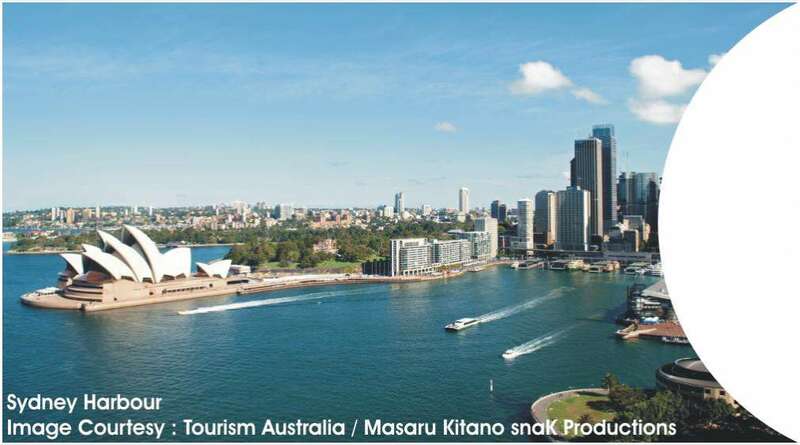 The major cities of Australia are becoming some of the most recognised tourist and business cities in the World. Brimming with culture and the arts, world renowned sporting events and a vast array of attractions, cities such as Melbourne, Sydney, Perth, Brisbane and Adelaide are great tourist cities. 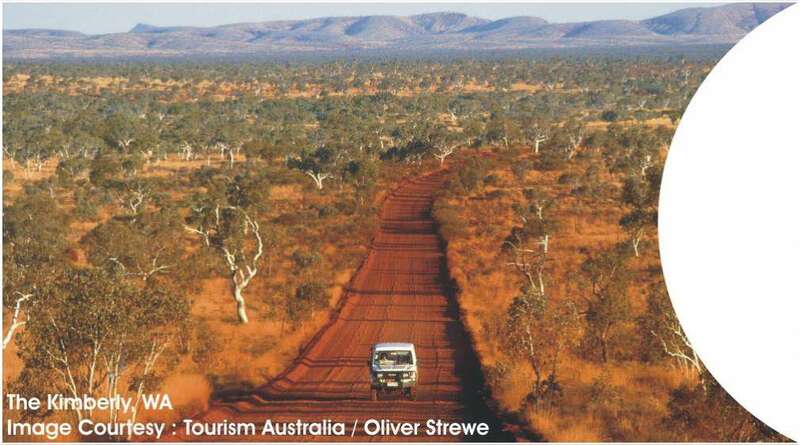 Although significantly less populated than the coastal regions of Australia, the outback is now a major tourism draw with many tourists arriving through the major centres and then heading off into Australia’s great red outback. 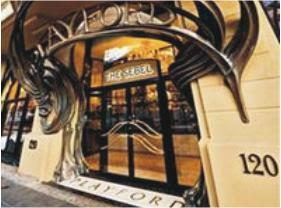 Adelaide’s Playford Hotel is one of the most highly regarded and award winning 5 star hotels in Adelaide. It has a prominent position on North Terrace adjacent the Adelaide Casino and Convention Centres and offers superb dining...read more. With over a million annual visitors, the Art Gallery of New South Wales is one of Australia’s most significant collections. Housed in a spectacular building and located in the Domain, the gallery offers free admission to permanent galleries...read more. The Carlton Hotel is a truly unique Melbourne Venue that has a jungle, rain forest theme. Complete with exotic stuffed animals, velvet furnishings and decadent décor, the Carlton spreads over 4 bars including a rooftop bar and deck area...read more. House of Chow is one of Adelaide’s most recognised, popular and awarded restaurants providing an authentic and diverse Asian menu. The restaurant is located on the corner of Hutt & Wakefield Streets in the Adelaide City Centre. ..read more.